This week sees GitHub mark 10 years since it launched out of private beta. Though the San Francisco-based code repository startup is celebrating April its official birthday, October 2017 is the company’ its unofficial 10th anniversary; a basic default Rails app import for building GitHub in 2007 was the company’s first Git commit. Below is the article marking that 2007 milestone and features interviews with various GitHub execs about the first decade of the company’s existence and what lies in store in the future for both the company and software development. 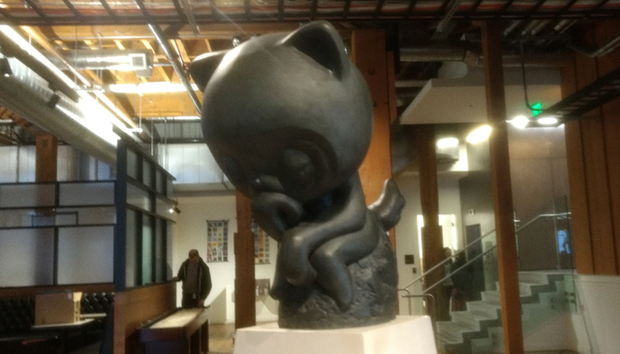 October 2017 saw GitHub celebrate its unofficial 10th anniversary. The software repository start-up saw its first Git commit for building GitHub itself - a basic default Rails app import – back in 2007. The San Francisco-based company has since become the de facto home for storing code. It’s seen off the likes of Google Code and Microsoft's CodePlex, kept incumbents such as BitBucket and SourceForge at bay, and retained its position while numerous new competitors such as GitLab and CloudForge have entered the market. The company was labelled the “the largest code host in the world” back in 2014, and has only grown larger since.